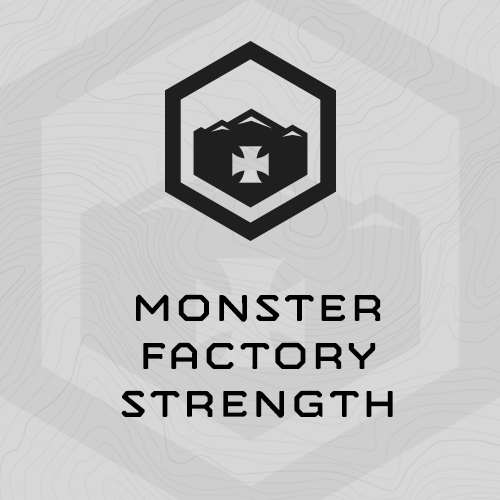 This intense, limited equipment, 7-week, 6 day/week training program is designed to prepare athletes for backcountry and side country skiing. It models the training program we give to our professional mountain guides recreational backcountry skiers here in Jackson, Wy. 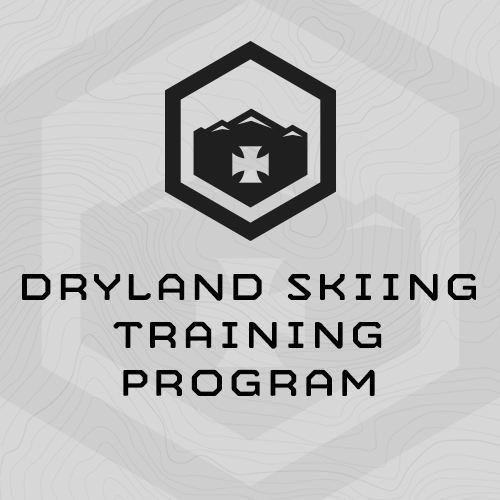 This program is designed to be completed the 7 weeks directly before your backcountry ski season begins. 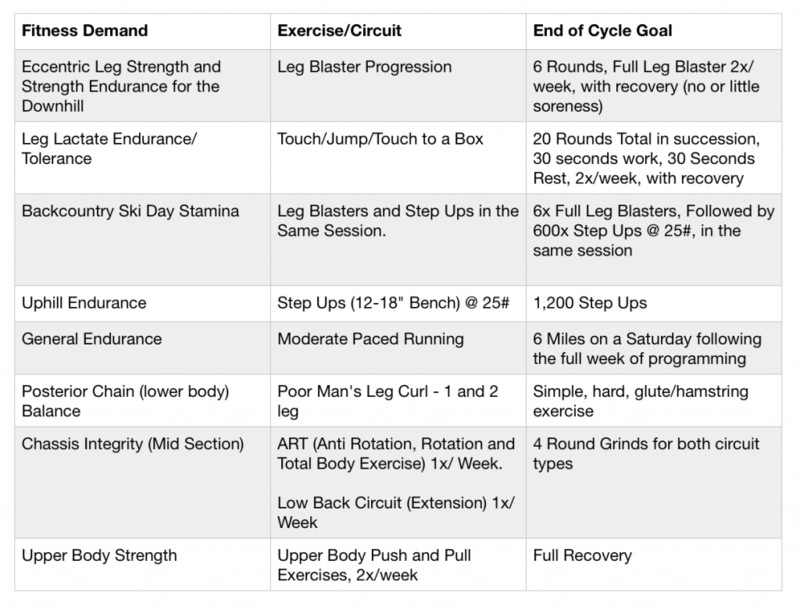 Week 7 the plan is an assessment/taper/unload week. You’ll train 6 days/week for 7 weeks – a total of 42x training sessions. This is Version 4 of the plan, updated April 2019. Build the eccentric strength and strength endurance in your legs to prepare you for the eccentric loading which occurs during downhill skiing. Build the lactate tolerance and recovery in your legs so you can ski harder longer, and recover quicker during stops or between runs. Pair of dumbbells, 15# (pound) for female athletes, and 25# or male athletes. Sandbag – 40# for female athletes, 60# or male athletes. What does “15/25#” mean? What about “40/60#” and “3/6x Chin Ups” ? 15-pound dumbbells for female athletes, 25-pound dumbbells for male athletes. 40-pound sandbag for female athletes, 60-pound sandbag for male athletes. “Moderate” = Comfortable but not easy. Part (2): At MTI, we use a 17" bench for Step Ups -- but you can use any box or bench 12-18" high. Part (1): Set a repeating interval timer or use the second hand on a wall clock. Work for 10 seconds, rest for 30 seconds. Repeat for 20 rounds. At MTI, we use our 17" step up benches for these Touch/Jump///Touch efforts - but you can use any box or bench 12-18" high. Just use the same box/bench for the entire cycle. Part (2): 15/25# = women use 15 pound dumbbells, and men use 25 pound dumbbells. 3/5x Pull Ups = women do 3x pull ups, men do 5x. Part (2): At MTI, we use a 17" bench for Step Ups -- but you can use any box 12-18" high. No warm up today, move right into the step ups. At MTI, we use a 17" bench for Step Ups -- but you can use any box or bench 12-18" high. "I just returned from 2 weeks of backcountry skiing in Lech/Austria. I went with a group of up to 10 skiers led by a guide from the Skischule Lech. Skiing was mostly lift-assisted but with some skinning on two or three days. We skied every day from 9.30 am to 2.00 pm, followed by lunch. The combination of Bodyweight Foundation Plan and Backcountry Ski Training Plan was a very effective way for me to prepare for these demanding off-piste days. Despite being one of the oldest in the group (on some days the oldest) at 50 years of age, I was among the fittest with more than sufficient strength in my legs and core as well as very good stamina and endurance. 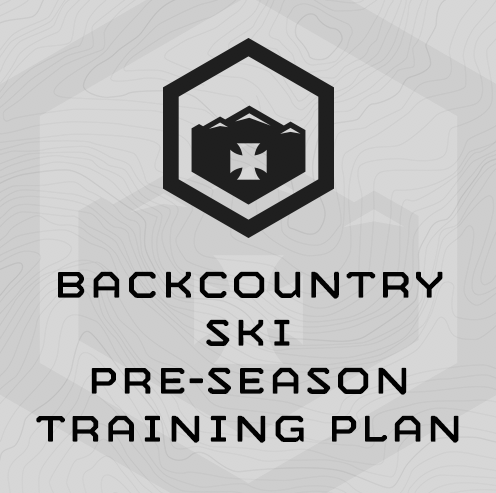 I highly recommend the program, it addresses the different demands of backcountry skiing really well. The assessment in several disciplines at the beginning, the middle and the end of the program are motivating and it was very satisfying to see the improvements in all of the areas. I work out at home and don’t use barbells, so I was glad to see that the revised version of the program requires a limited amount of equipment. - I replaced the Quadzilla Complex with Leg Blasters. I did this because the latter felt more comfortable with my knees (I had a torn meniscus in both knees over the last 15 months), but also because it had been an ambition for me for a while to work up to five full leg blasters (having worked up to 10 mini leg blasters before starting the program) and I’m proud to say I got there as planned! I added your pullup and pushup improvement program to compensate for not doing the Scotty Bobs. The Touch-Jump-Touch exercise was a great preparation. It started gently but became super tough in the end. I increased my max. by 25% between the beginning and the end of the program. Stepups were a grind but I did them as prescribed, counting up to 1,100! They helped a lot with my endurance, not just for skinning. Leg blasters were great to build strength. Getting to 10 mini leg blasters before the program was not so difficult but adding one full leg blaster every three sessions (replacing two mini leg blasters) was really tough. The sandbag exercise were fun, but since I had never done these I started with a lighter sandbag before moving to 25 kg. Sandbag getups are still very hard for me! I will need to work more on these and will put Sandbag Ethos on my To Do list for this year. The ski stamina workout was tough at the beginning but became very manageable in the end and again I increased my max by more than 20%." 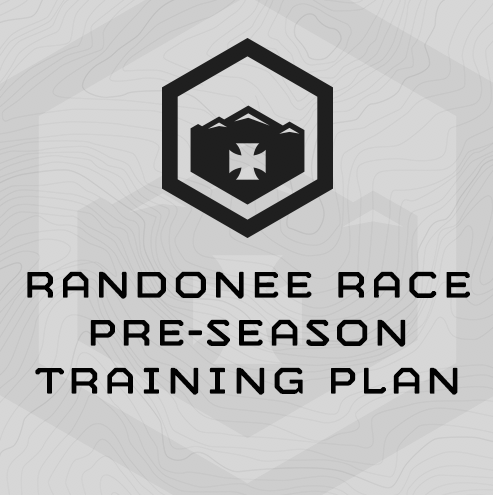 "Just wanted to let you know I was pleased with how well the backcountry preseason training plan prepared me for my summer ski trip to Argentina. I was only able to complete six weeks, since I signed up close to leaving and between waiting a couple days for my sandbag, travel days, and being extremely sore in the beginning, left me a few days less than I expected. It was not easy, I still have to modify some of the push ups, but it was definitely worth it. I felt the difference." "Firstly a big thank you just back from a fantastic weeks skiing hut to hut in the Grand Paradiso national park. It's the first time I've trained ski "fitness" rather than ski "technique"(just going skiing basically). Wow what a difference!" "I did the BC ski program then started the AMGA ski guide program although I only did the first 3 weeks, all I could fit in before the trip. I did my "skinning" on a nordic track machine which seemed to work really well." "I just returned from a fantastic trip with 4 other women on which we climbed and skied Mt. Elbrus in Russia. On the advice of my daughter, who lives in Jackson, I followed your backcountry ski training program to train for this adventure. I've been weight training on my own for over 30 years, but have never had a trainer or followed a regimented program. Let me tell you that your program was fantastic! I was motivated, got a feeling of accomplishment after every workout and felt great every step of the way on Elbrus. Even with the slight modifications I made in some of the exercises to protect my aging knees, the program has brought me to a new level of fitness."